One of our favorite holiday traditions is sending Christmas cards. When it comes to capturing those precious moments in the form of a card, we always turn to Minted to create that special greeting. They have so many amazing designs and I love that they tell you about the designer too. It just makes it a little more personal. You may remember that we worked with them last year during my home renovation, where we showcased my bedroom and a piece of Minted Art. (seen here). I have used them many times, and I can always expect a great outcome. So when it came our holiday cards, it was really a no brainier on who to use, for the both of us. 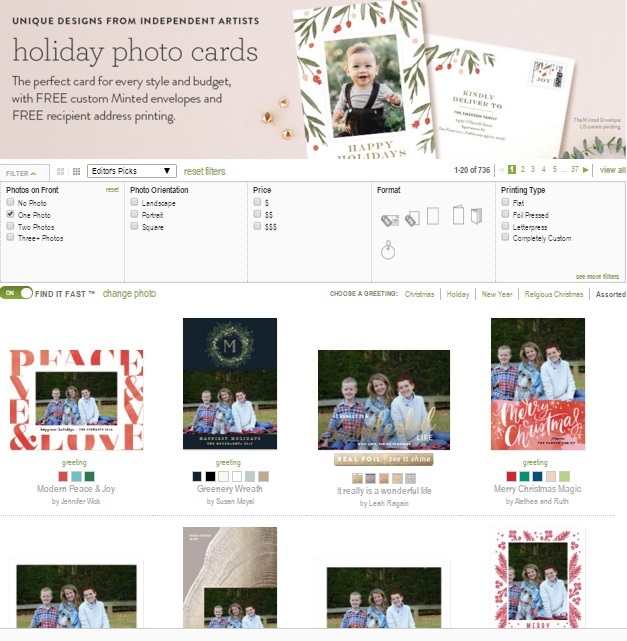 When designing our cards, we used Minted’s Find it Fast option in order to view our photos on hundreds of designs to make finding that perfect card even faster. All you have to do is choose the option and then upload your photo. You can see how we did it below. We also used the Address Assistant to make sending those cards to recipients even more convenient. If you have your addresses in an Excel spreadsheet, which I do, all you have to do is upload it and they are all imported for you, super easy! And the cute address designs are way better than my sloppy handwriting. Oh yeah, and it free! If you are still on the hunt for the perfect holiday greeting, be sure to stop by Minted to see all of their fabulous designs. 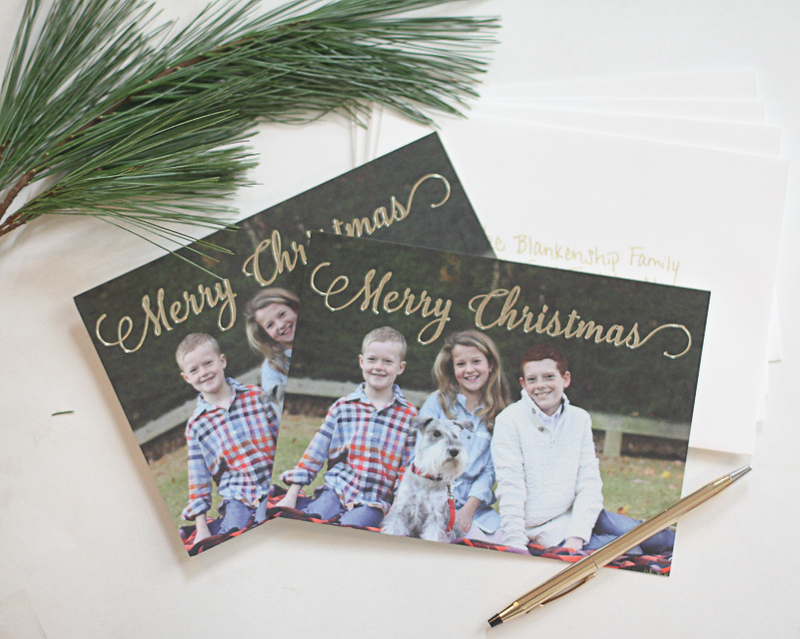 Right now they are offering 15% off holiday cards with code SENDCARDS and 20% off for new customers with code NCJOY. 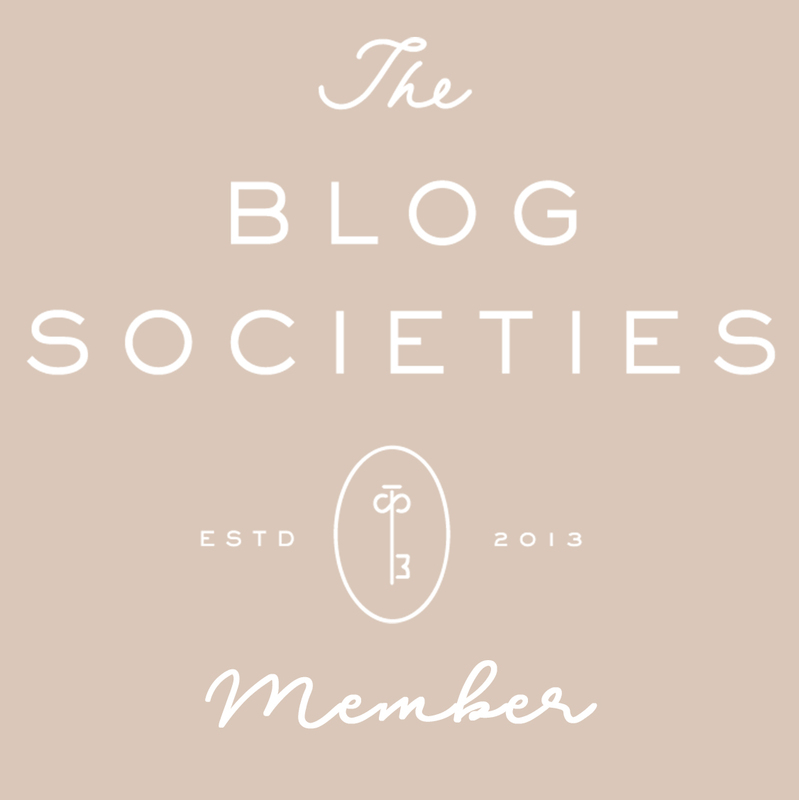 We are so excited to offer our readers 3 chances to win $100 gift card to Minted! Entry is easy, simply CLICK HERE and fill out the form and you are entered! The giveaway runs from December 8 – 15th. Good Luck!! Minted has so many cute designs! I’m embarrassed to say that last year was the first year ever that I did not send Christmas cards! I’m determined to step up my game though this year. As soon as my son comes home from college we have to get some photos! Minted makes the prettiest cards! The Find it Fast option is one of my favorite features of the site! Seriously Minted is the best! I used them for all things Wedding and their quality and customer service is on point! Minted has THE best cards! Hands down. Just got my cards from them too! They have the best choices by far! 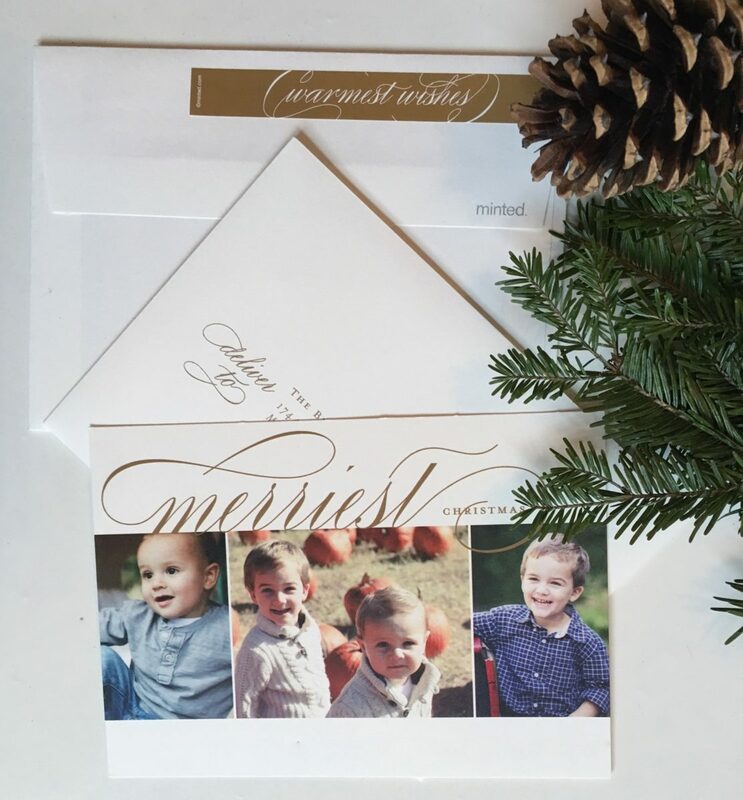 Minted has such great designs and makes card ordering so easy. What perfect Christmas cards! Minted seriously has the best selection! Minted’s cards always turn out so cute- I love yours! I think Minted has so many high quality / gorgeous card designs-love how you styled yours! Minted has such a great selection of cards! We got ours from them last year. Love how both of yours turned out! I love Minted cards – they have the best designs. I just wish I had had a better experience with them. The past two years I have ordered my cards from them – and something went wrong. This year I spent 2 hrs. on chat/phone with customer service and the fix is still messed up. what beautiful cards! so fun! Aw your Christmas cards came out amazing! Adorable! I was considering using Minted for my Engagement Party invitations! They have really cute designs!